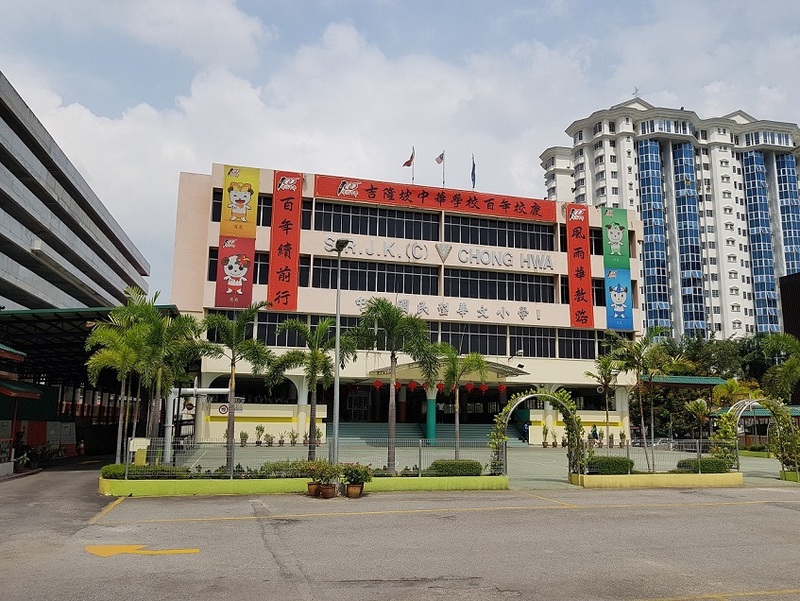 Today (21 March 2019) marks the actual centenary date of the Chong Hwa School of Kuala Lumpur. 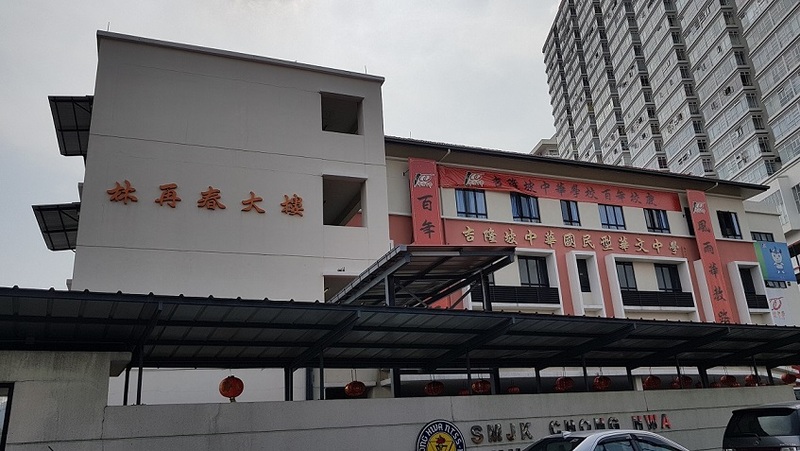 The school began in 1919 with the current Primary School in Setapak: Sekolah Jenis Kebangsaan (Cina) Chong Hwa (Setapak). This evening brings together all the 3 schools in a celebration in Stadium Merdeka. The various student uniform bodies and performers were already being bussed to the stadium since mid morning. 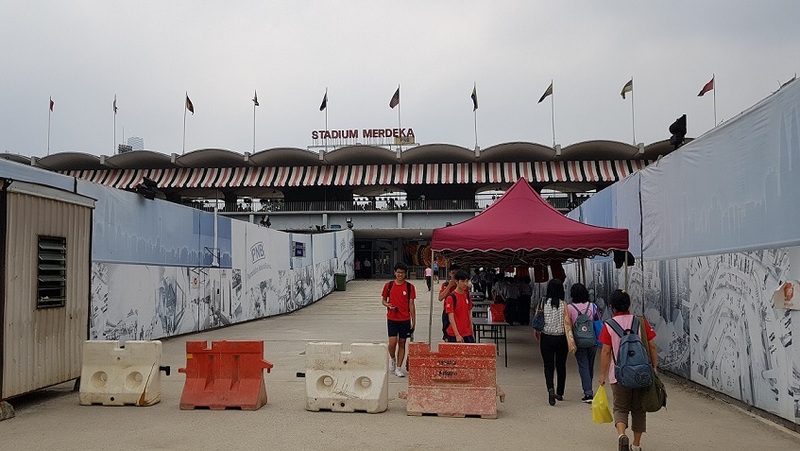 The road leading to the Stadium Merdeka car park is already closed (except for those with special passes / stickers). Most are seen arriving by Monorail at Maharajalela Station. The folder pack will be on sale at RM 200 per set. It will subsequently be sold in the Independent School bookshop from tomorrow. 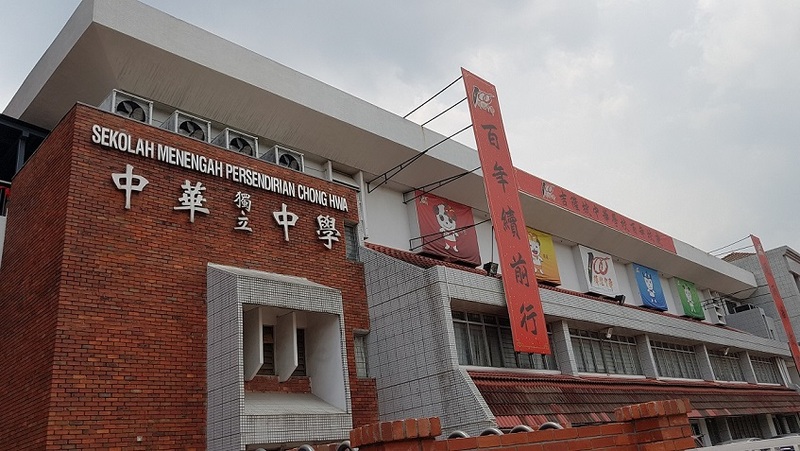 On Saturday, 23 March 2019, there will be a special autograph session in Sekolah Menengah Persendirian Chong Hwa in Sentul. The autograph session is expected to start at 09:00 am and will end at 01:00 pm. myfdc wishes to record our appreciation to the alumni and O Zero Studio for the information related to the Setem Ku issue. myfdc wishes the school all the best in tonight’s grand celebration!